Is It Possible To Hack Someone's Phone And See Through His Camera? Is It Possible To Hack Someone’s Phone And See Through His Camera? >> Is It Possible To Hack Someone’s Phone And See Through His Camera? Hacking is a term that defines the ability to penetrate the protection of a device and get access to private and concealed data located on the internal storage. As you may believe, this is extremely difficult and time-consuming process. But, there is an all-new alternative that managed to make hacking a real pleasure. Simple, easy and quick are probably the best words that explain this method. The alternative in question is the MxSpy app. Once it is installed on a device, it will allow for the user a complete access to all features of the smartphone or a tablet. Recently, the MxSpy was upgraded and one of very interesting improvements is LIVE screen. It allows you to see everything that the owner of the smartphone sees at that particular moment. There are no limitations here and it can be used as often as you want. The screen can be recorded and used for further needs. The app in question is also the only way which can be used to hack more complicated features of the smartphone. For example, do you want to know how to hack a phone camera? Obviously, the answer is the app in question. Once installed it will create a network between hardware elements of the device, making it possible to activate them remotely. Beside camera, which can be used for remote recording as well, GPS, microphone, speaker and even antenna (for signal limitations) can be accessed. A file manager feature is standard and it has been available for some time. If you want to know how to hack a phone pictures MxSpy is again the answer. Basically, it will copy all the photos, videos and recordings of another kind from the device to the control panel. Afterward, those pictures and files can be exported, printed or even shared. Additionally, it is possible to delete or lock them. Most users keep their pictures in galleries, but some prefer third-party apps, such as Quick Pic and equivalent. MxSpy is the only hacking app which will be able to penetrate the protection of those apps and still acquire all the pictures and files located in them. MxSpy is available for Android, iOS and Blackberry devices. The latest versions of the operating systems are fully supported as well. Although the app is different for each device, all the features are standard and the installation method isn’t different. There is no need to jailbreak or to root a device before installing the app. It will work perfectly on stock operating systems. 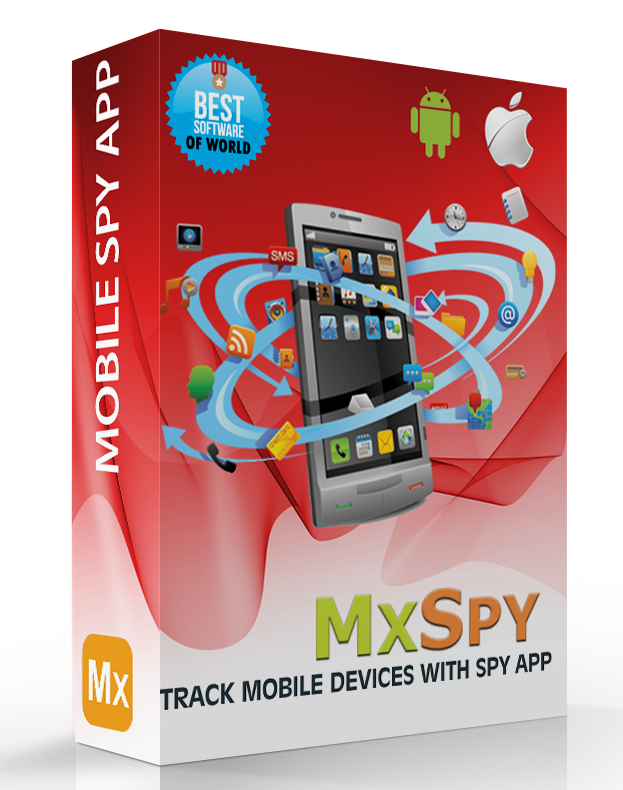 MxSpy is one of rare apps that can be used on Blackberry devices. Usually, they support only the most common applications, which also suggest that they were immune to hacking. Now, with the MxSpy, they are not and they can be finally hacked. How to hack someones text messages without them knowing?